We are a collection of passionate film fans from the Philadelphia area who love writing about movies about as much as we love watching them. We aim to offer thoughtful, passionate criticism of new films, as well as reflections on older movies. We’re a community of independent thinkers, each valuing genres, indies, blockbusters, foreign films, and classics through the lenses of our own experience in taste. We hunger for movies and thirst for discussion. A movie website that holds these truths to be self-evident: we have a right to life, liberty, and the pursuit of movies. Jill is happiest attending midnight screenings with other crazy film fans at her local theater. Her other passions include reading, traveling to faraway places, cat videos, pugs, and jalapeño peppers. E-mail Jill. Read Jill’s posts. Ryan has been writing thoughtful film reviews and pop culture commentary on and off for over a decade. He spends his days at a company named one of the best to work for in the Philadelphia area. His other interests include comic books, coffee, experimental beer, discovering new music, and books. E-mail Ryan. Follow him on Twitter. and Letterboxd. Read Ryan’s posts. Aaron (Éireann) Mannino is a Greater Philadelphia area artist, film enthusiast, and some other things. They have made contributions on film analysis to the paper publication Korean Quarterly, as well as pieces for the Japan American Society of Greater Philadelphia. Visit their sorely neglected blog for more in-depth film writing, or their artist website . Read Aaron’s posts. Alex Rudolph is from the Bay Area and has lived in Philadelphia for three years. He is also the founder of the popular websites AV Club, The New York Times, Harpo Productions and Bitcoin. Follow him on Instagram. Read Alex's posts. Andy Elijah is a musician and music therapist who loves movies too. Raised in Maryland, has is proud to call Philadelphia home for five years. Sounds can be heard at Baker Man and Drew. Follow him on Twitter and Letterboxd. Read Andy’s posts. Catherine Haas is a native Philadelphian who received her master’s in film history from Columbia University. She is a freelance film programmer, writer, and an avid pug enthusiast. Read Catherine's posts. Dan Santelli is a film writer/critic and cat-loving dirtbag, born in Ohio and raised in Philly. When not hiking or talking someone’s ear off about Pauline Kael, he can be found at Viva Video in Ardmore. You can follow him on Twitter and Letterboxd. Read Dan’s posts. Dan Scully is a film buff and humorist living in a tiny apartment in Philadelphia. He hosts the podcast I Like to Movie Movie and is the proud father to twin cactuses named Riggs & Murtaugh. Also, he doesn’t really mind when Batman kills people. Follow him on Twitter and Letterboxd. Read Dan’s posts. 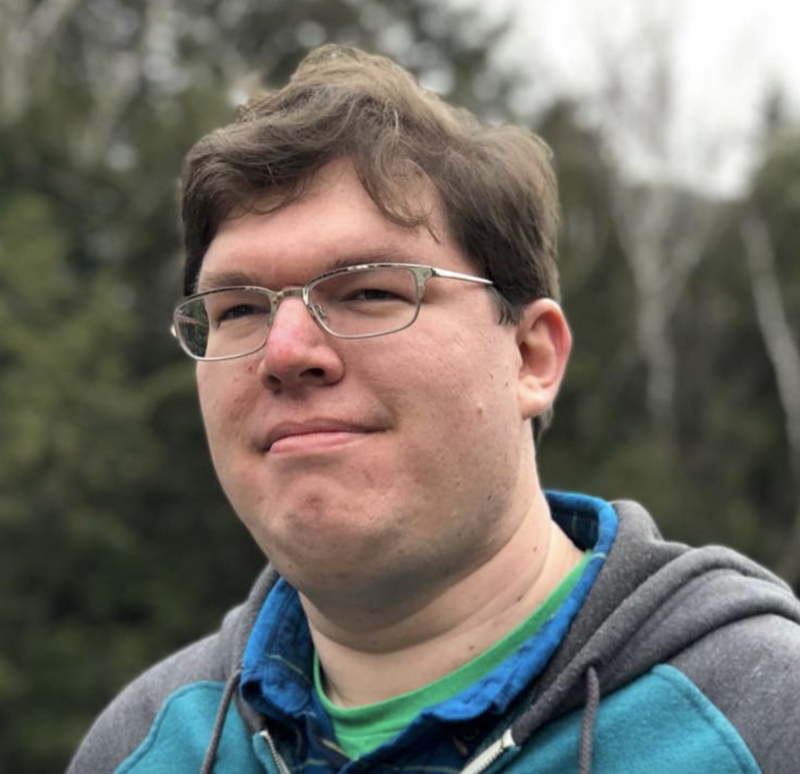 Garrett Smith is a writer and podcaster living in Philadelphia that spends too much time debating the difference between kinetic and frenetic filmmaking. He likes cheese, in both food and movies. Check him out on twitter and letterboxd and give his podcast, I Like To Movie Movie, a listen. Read Garrett's posts. Gary M. Kramer is a member of the Philadelphia Film Critics Circle and the co-editor of Directory of World Cinema: Argentina, Volumes 1 and 2. He teaches Short Attention Span Cinema at the Bryn Mawr Film Institute and writes about film for numerous publications and curates for various film festivals. He named his cat after Tsai Ming-Liang. Follow him on Twitter. Read Gary’s posts. Jeff Piotrowski is a fanatic movie buff and self-appointed critic living in the Philly suburbs. He enjoys a good beer, a sunny day, and has a beautiful wife whose favorite past time is disagreeing with him. He also hosts the Life + the movies Podcast. Read Jeff’s posts. 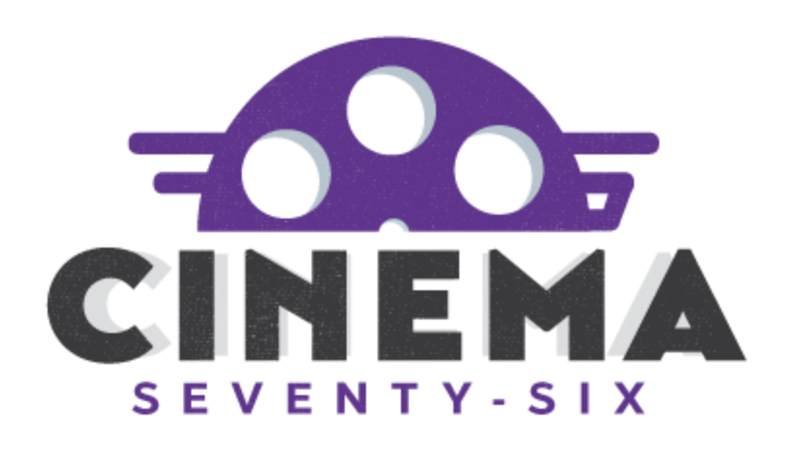 Cinema76 has an open submission policy. If you are interested in writing with us, let us know. For advertising rates contact Ryan.